We keep the Essence of Life flowing! We are a family owned business carrying on the tradition on Richard Runyon, who began providing well water service for Northern Virginia in the mid 1950s. 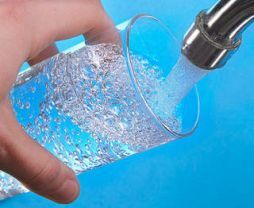 We offer services and repairs to well water systems, well inspections, water analyses, and water treatment solutions. We Service, Repair, and Install Water Pump Systems in the Virginia area. 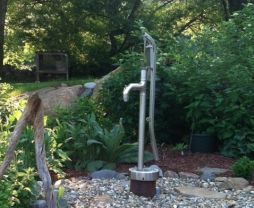 We proudly install and service Bison Hand Pumps for those who would like an alternate source of water when the electricity is out. If you are experiencing low water pressure, a Constant Pressure System may be just what you need. Efficient and reliable, these are the 21st Century Water Systems. Installation, Service, and Repair of Water Treatment Equipment. 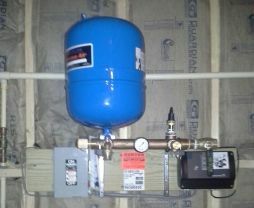 We specialize in Water Right Water Treatment Equipment. 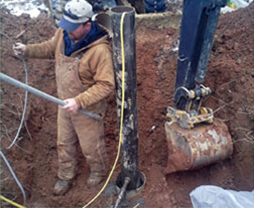 Whether it is the simplest of repairs, or a complex water storage solution, you can count on FS Runyon Pump & Well Service to provide you with the best options for your home or business. We take pride in treating people fairly, and providing our services and equipment for a fair and reasonable price. Our services involve everything having to do with the water coming into your home or business. We service and install Water Delivery and Water Treatment Systems, repair and upgrade Well Casings, and offer storage solutions for low production wells. We will give you options based on your conditions and assist you in making a choice for what works best for you, not what works best for us. We are a small company and we don't work on commissions, rather, we work for our customer's trust and respect. It is our belief that those core values are what makes a small company like ours viable. Although we are far from our original home in Dranesville, we continue to service all of our new and longtime customers throughout Northern Virginia.